Here at Royal Chiropractic Center, we are proud to help our patients live better, pain-free lives. We truly believe that no one deserves to live in pain, even as they age. We will do everything we can to ensure that our patients are comfortable. We are proud to help people heal after an accident or injury and diminish any unwanted discomfort. If you have any questions about how we can get you out of pain or improve your overall quality of life, please don’t hesitate to contact us today at (910) 860-3050. Click here to learn more about digital x-ray. A visit to a chiropractor should always follow an auto injury. It is known to accelerate the healing process of a variety of clinical conditions. A highly­-successful advanced technology that allows us to relieve this pain without surgery. "THE best chiropractor in Fayetteville. Dr. Royal takes the time to address your specific needs and has a passion for his patients and wants them to feel better above all. Highly recommend Dr. Royal and his team to anyone and everyone!" 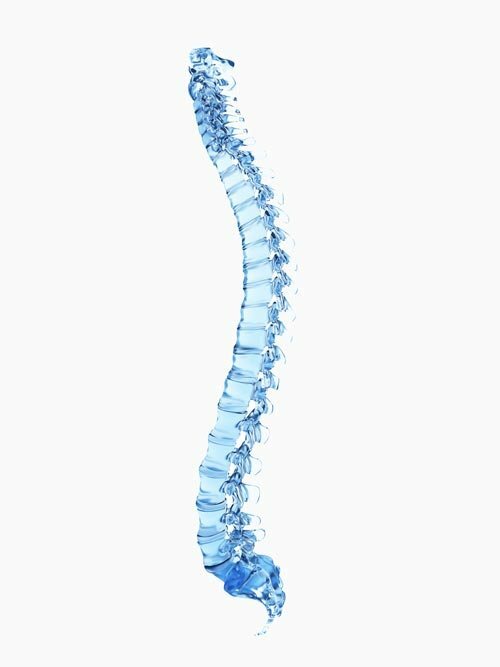 "While most doctors treat the symptoms of an illness or discomfort, as a chiropractor, Dr. Royal addresses the cause of the issue and brings relief! 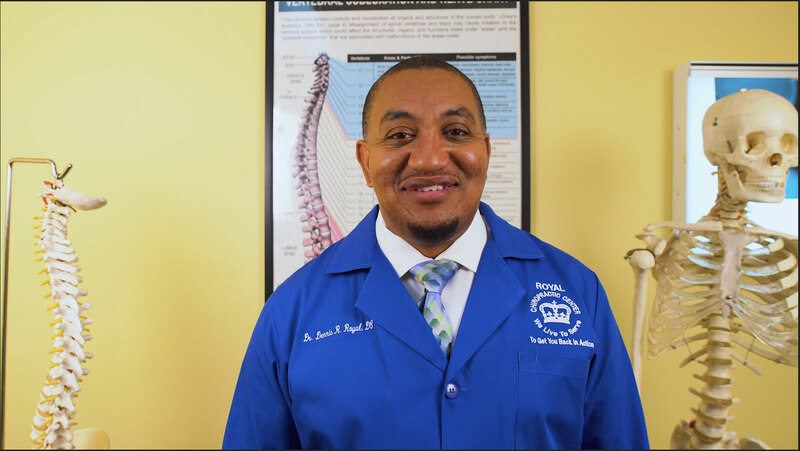 If you don't know much about chiropractic medicine, I highly recommend you do the research and pay Dr. Royal a visit! I am grateful for the experience and the education! The body is an amazingly complex machine! Do yourself a favor and visit Dr. Royal! I promise you will be so glad you did!"